 There are three day care centres within Glasgow, all of which focus on reducing loneliness and social isolation among the elderly. Each centre has its own programme of activities including carpet bowls, art classes, armchair exercises and much more. Planned days out to places of interest take place on a regular basis. Minibuses collect the service users to take them to centres and home again. Our volunteer-led clubs help alleviate social isolation and loneliness. They give older people opportunities to improve their quality of life, meet up with old friends and make new ones while sharing interests and acquiring new skills. Find out how to join a club in your area.